Traveling to Cuba just as it is beginning to experience relaxed relations with the USA was a trip of a lifetime. 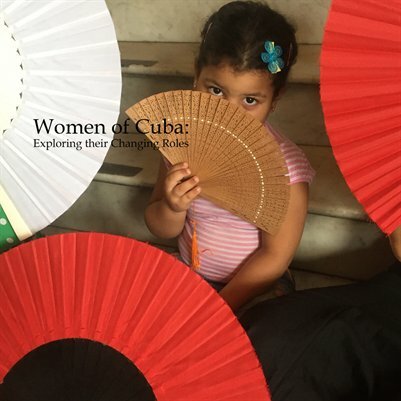 The photographic trip offered by the Santa Fe Photographic Workshops and lead by the talented photographer, Elizabeth Opalenik, connected our group of 14 women with the people of Cuba. We explored the streets, the homes, and the lives of women and their communities. Not only did we come away with great images, but wonderful memories. This book is a collection of favorite images from the participants of this remarkable trip.